Mr. 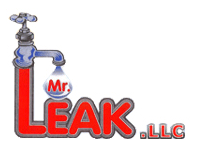 Leak is a full service Plumbing Heating and Air Conditioning service in Paramus NJ offering plumbing, heating and cooling services throughout Bergen County and Passaic County, NJ. 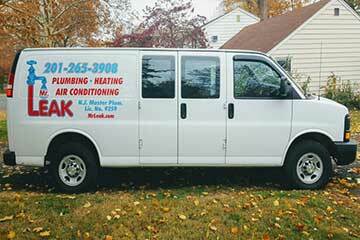 We service the plumbing and drain cleaning needs of many customers each day. Our mission is to provide professional plumbing services with excellent workmanship and attention to detail - always striving to exceed the expectations of each customer.